Let’s talk about important issues in culture, theology, and ethics! 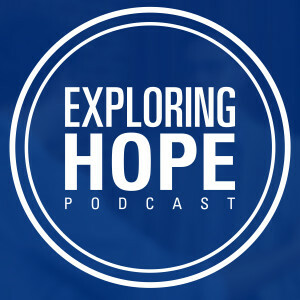 Make sure you check in every Monday for a new Exploring Hope video where we talk with intelligent and godly people about the most important topics for the Christian faith in the modern world. 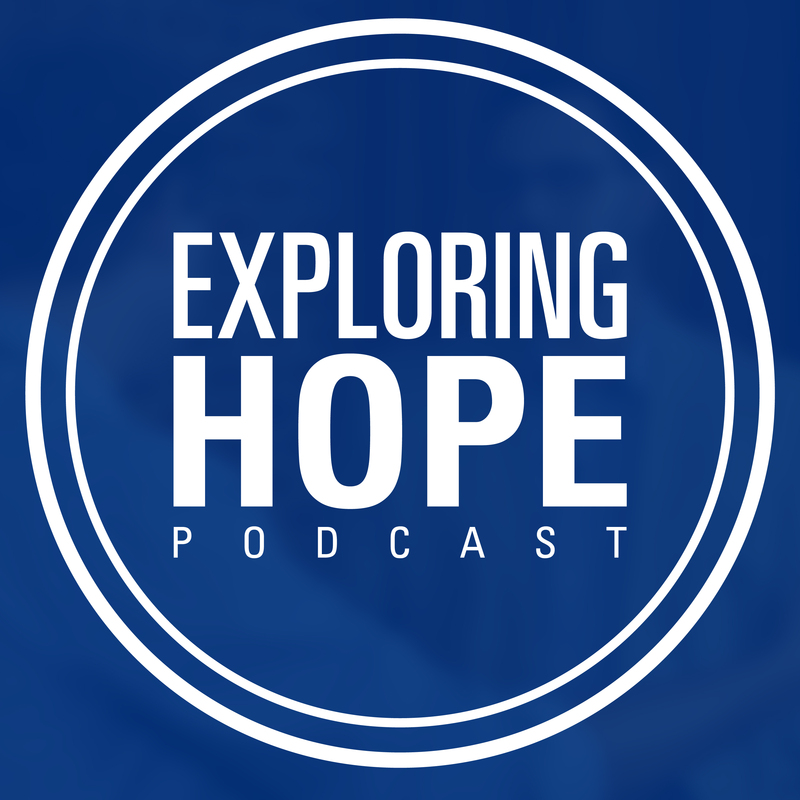 This week on the Exploring Hope Podcast, Dr. Bruce Little, professor of philosophy, joins me to talk about the intersection of Christian theology and the culture we inhabit. What models, what methodologies are used to understand the relationship between the church and culture? Which model should Christians use? Is culture what the bible is talking about when it says “the spirit of the age?” Dr. Little explains his own view and gives a helpful perspective on the balancing act that the church has to employ when engaging culture. 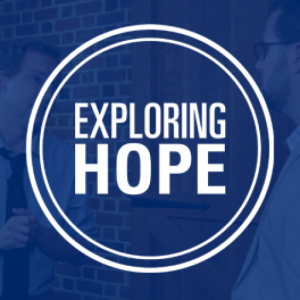 On this week’s episode of Exploring Hope Podcast, we join Dr. Matt Mullins, professor of English here at SEBTS as he spends some time talking to us about the importance of literature. For centuries, literature has been among the greatest of the accomplishments of the arts and humanities and served to teach us much about the world, history, the human condition, and, particularly, our own selves. Tune in as Dr. Mullins explains the impact and import of literature and gives us some tips for diving into the vast world of literature that mankind has written!